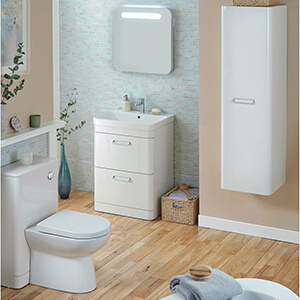 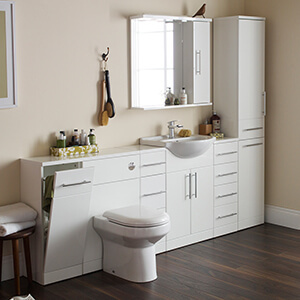 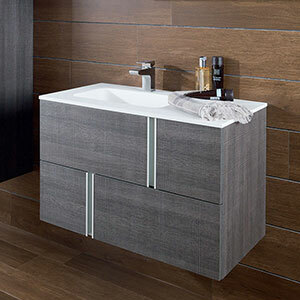 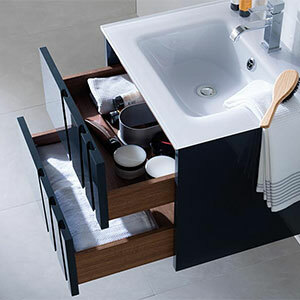 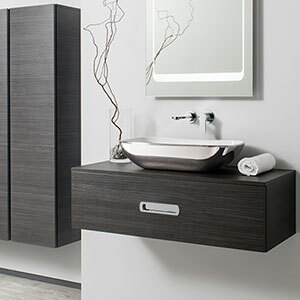 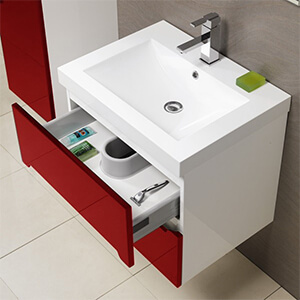 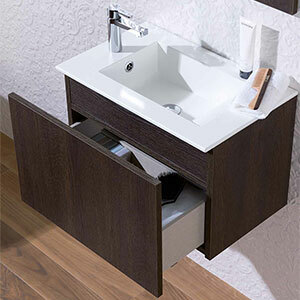 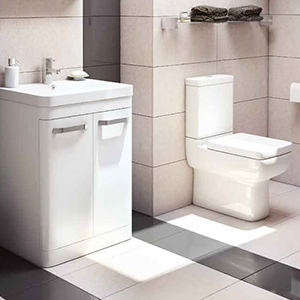 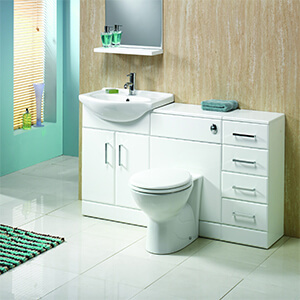 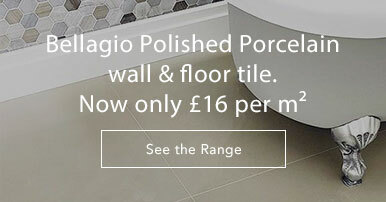 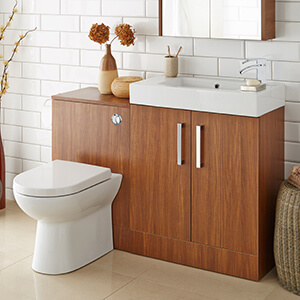 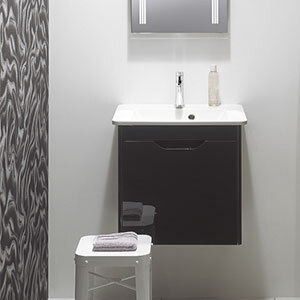 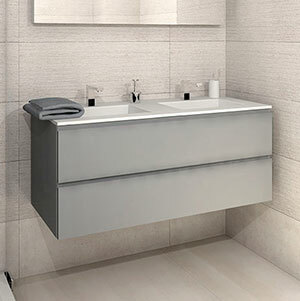 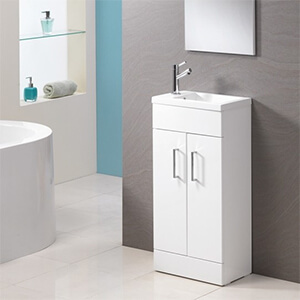 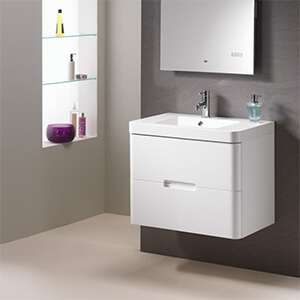 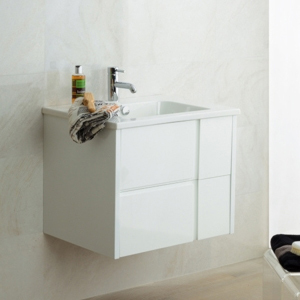 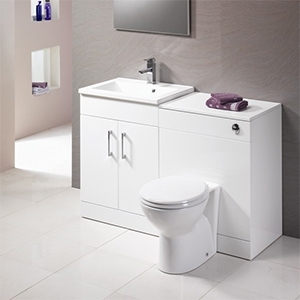 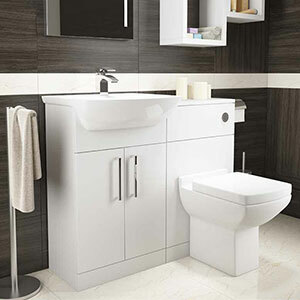 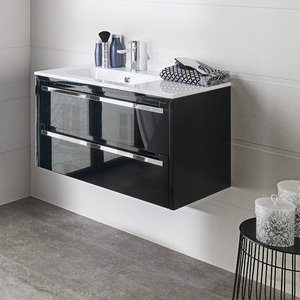 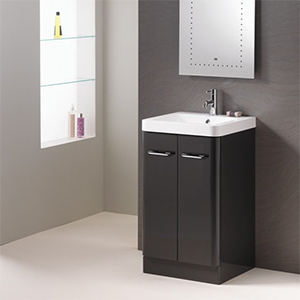 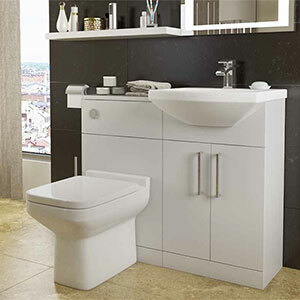 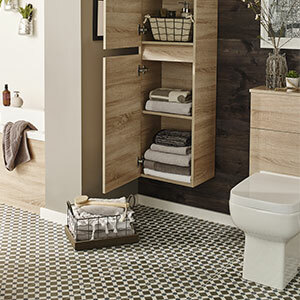 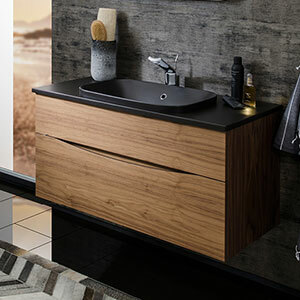 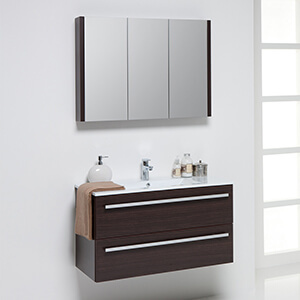 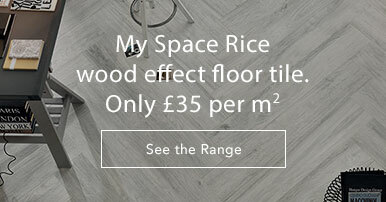 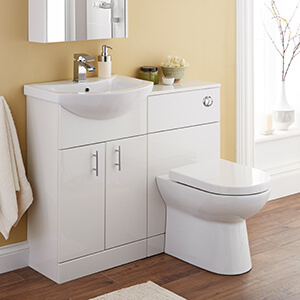 From classic hand-painted wooden furniture to modern white gloss designs, wall-hung, floor-standing, drawers or doors, we offer a huge range of bathroom furniture! 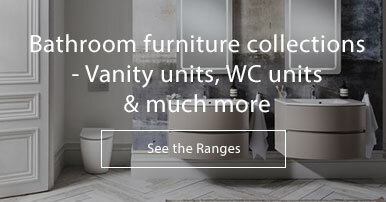 All our ranges are ready for fitting. 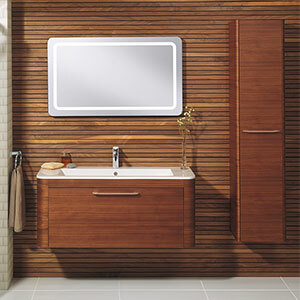 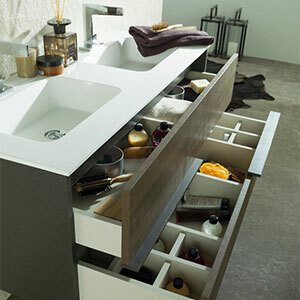 Unlike modular furniture, you won't have to assemble every piece. 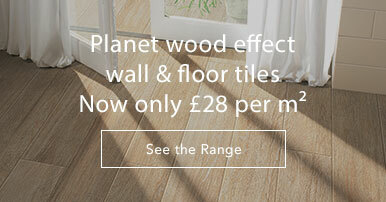 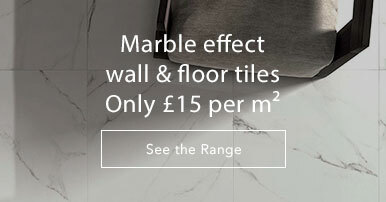 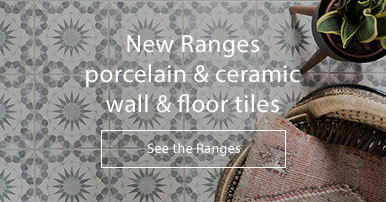 The collections we stock are all quick, easy and stylish! 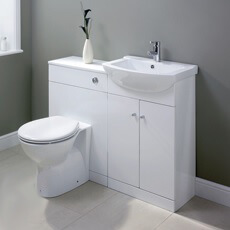 If you need any help choosing from our collections please give us a call on 01234 324592.